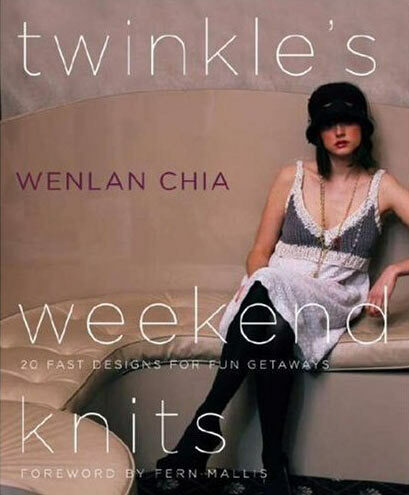 WENLAN CHIA launched Twinkle in 2000 with a collection of handknit sweaters and accessories. Since 2002, the fashion line has been on the runway each season at New York’s Seventh on Sixth Fashion Week in Bryant Park. Wenlan has received major awards and nominations, including the Fashion Future Award and the Competition of Young Fashion Designers in Paris. She was also selected as one of “Spring’s Leading Ladies”–a group of five notable designers–by Vogue magazine. She is the author of Twinkle’s Big City Knits.